​He studied economics, but ended up working as a software engineer and till this day, Zoltan Kormos develops code to earn the money he spends on wines. 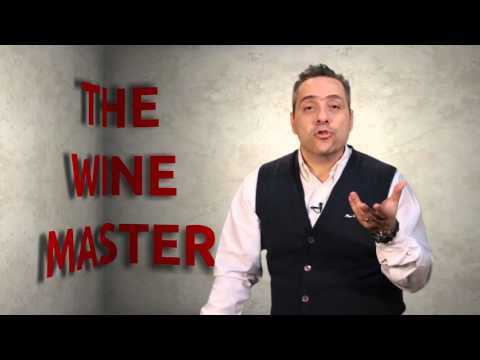 He started his formal wine education in 2011, became fascinated and did not stop until he was between the first two graduates of WSET Diploma in Romania. Organises wine tastings on a regular basis and tries to pass his knowledge and passion as a wine educator. CAN LANGUEDOC-ROUSILLON BE THE NEXT CLASSIC WINE REGION?